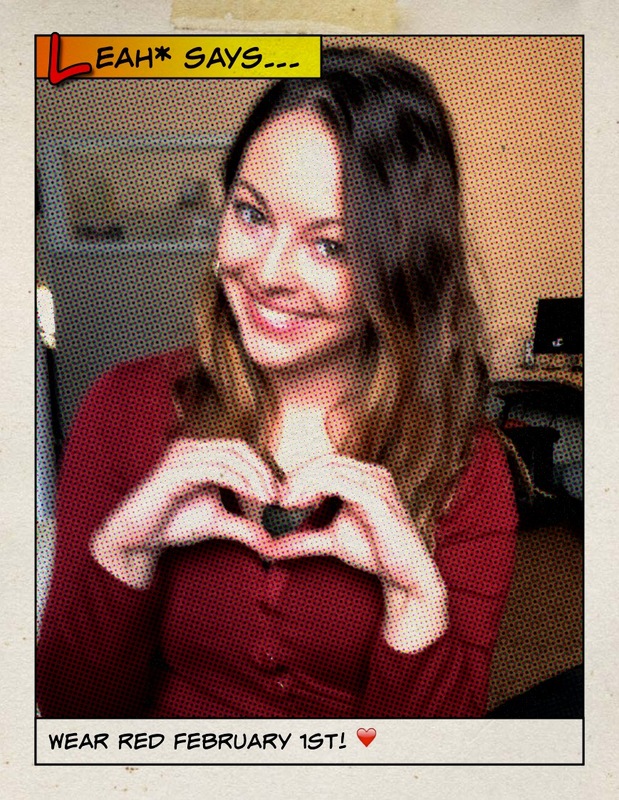 February 1st is National Wear Red For Women Day, and today I shot a PSA regarding the event for TV20. 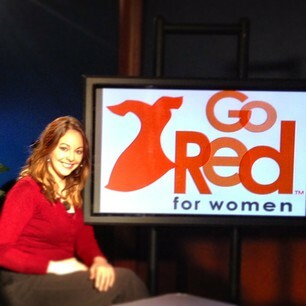 The Go Red For Women campaign is embarking on their 10 year anniversary. It was started by the American Heart Association and the National Heart, Lung and Blood Institute in 2003 as a way to raise awareness of heart disease, which is the #1 leading cause of death for women. But like they state on their website, despite their progress, women are still dying from the disease. So I encourage you to do your part and get your yearly check-up and encourage your family and friends to get theirs as well. And, of course, wear red on February 1st to help raise awareness and show your commitment in battling this deadly disease. Next Post 21st Annual Martin Luther King Jr. Day of Celebration!